Category Archives for "Finances & Careers"
Personal money management has two very important, but unequal, parts. The how-to is actually only about 20% of the equation, while your behavior holds the overwhelming majority of the control. The nuts and bolts of the how-to are easy ones to address, but your behavior is a more interesting matter. Your behavior is guided by your core beliefs: what you value, what is appropriate, what is possible, etc. 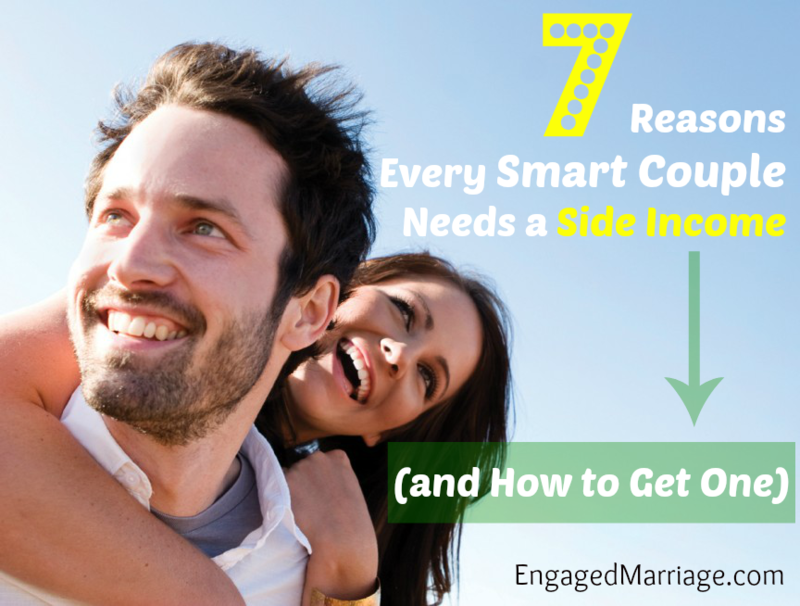 As a married couple, that makes handling finances all the more interesting, because you each bring different beliefs to the table. Core beliefs can help you see a world full of possibility in successful money management, or they can cripple your movement forward. It’s impossible to sail around the world. There will never be a true flying machine. Humans cannot run a mile in less than four minutes. Fortunately, pioneers existed who didn’t share these sentiments. They broke through the barriers and set new standards of what was possible. Self-limiting beliefs are psychological barriers that get in your way. Here are five self-limiting beliefs and examples of how they might show up in your conversations. There are many other shapes these can take. Pay attention to the chiding voices in your head and the negative things that roll off your tongue to identify yours. However, if one or more of these already resonates with you, that’s actually good news. Being aware of a limiting belief is not much different than realizing your foot aches because there’s a pebble in your shoe. You aren’t going to be able to achieve a fitness goal, whether walking regularly or becoming a marathoner, until you take care of the pebble. 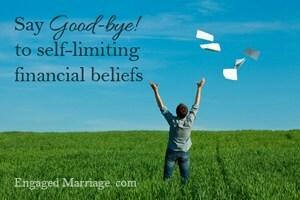 Similarly, you need to say good-bye to limiting beliefs to clear the way to setting and achieving financial goals. Identify your self-limiting beliefs about money. 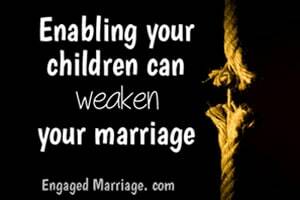 Note that these are typically so deeply ingrained you and your spouse treat them as the absolute truth. They are not. Take note of the beliefs above that resonated with you. 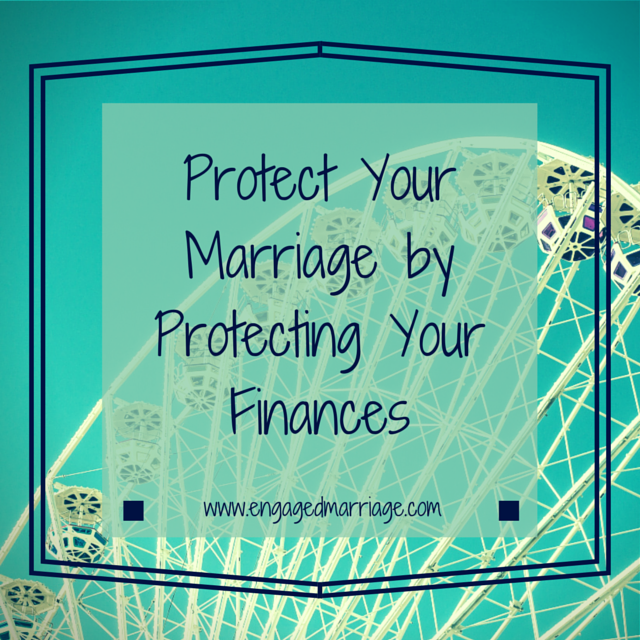 This is critical because you will remain stuck in an unhealthy financial place until you deal with these obstacles. Recognize your mind is really, really, attached to these beliefs. Your mind will automatically go in search of evidence to support the beliefs, even when there may be much more evidence to the contrary. In Stop Saying You’re Fine! Mel Robbins writes about what happens in your mind when you’ve been stuck, and you begin entertaining some game-changing thoughts. 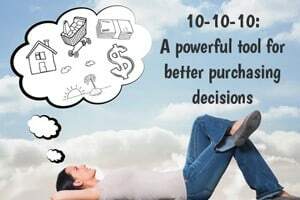 It’s a constant battle between your game-changer thoughts (lose weight, start a business, find love) that want to upset the current order of your life, and the protective thoughts (I don’t feel like it today, what if I get hurt) that want to preserve order by keeping things the same. Your mind is always scouting all the incoming signs from the outside world, and trying to make predictions about what might happen next, all in order to maintain a high level of safety and a reduced level of risk. When it sees a threat of any kind, it finds a reason to retreat. It’s the wet-blanket theory of motivation. If your mind can kill a great idea by dampening it with emotional turmoil, it will. Now that you have the tactical advantage of greater awareness, you can take the next step. Ask quality questions to help bust those beliefs. Pull examples large and small from all parts of your life, not just the financial area. 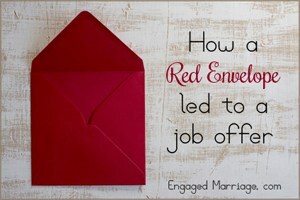 Sometimes your spouse is much better at seeing where you have been successful, so ask each other for input. Be sure to be encouraging, supportive, and open-minded in this conversation. Read stories from and about people who have walked this road before you and have help and hope to share. Dustin has great resources on money and communication, and here’s a Pinterest Board devoted to Debt Freedom stories. Take action and create new beliefs in their place. When you look at the list of limiting beliefs, you will see they can all be transformed by gathering more accurate information that contradicts and undermines them. 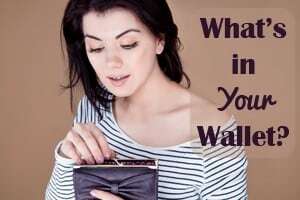 Hopelessness turns into possibility when you see the ways different families have successfully tackled debt, and you take one or more of those strategies on as your own. 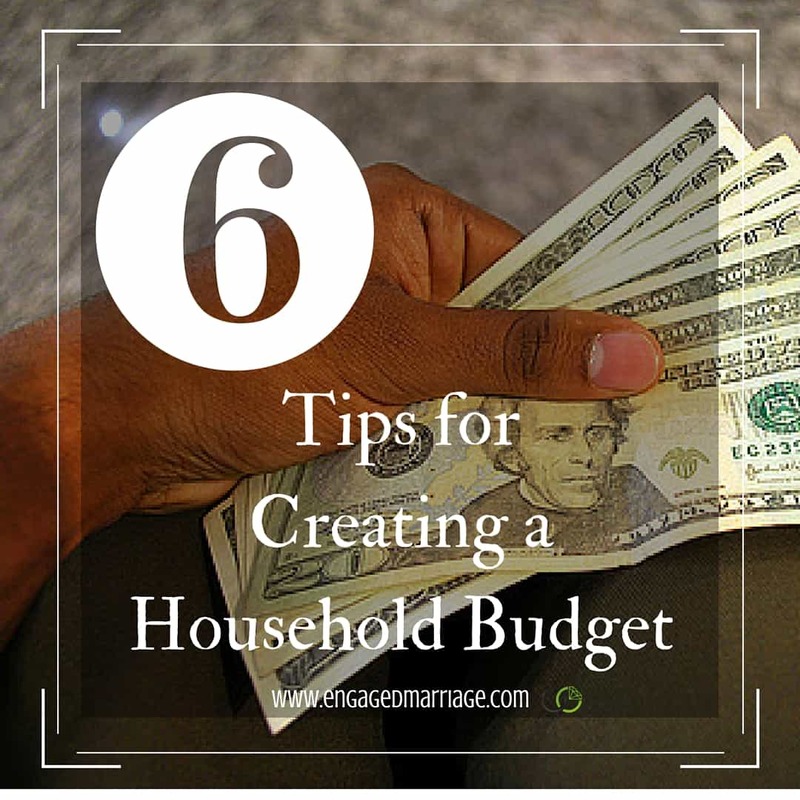 Helplessness is replaced by capability when you learn the simple steps to creating a home budget. Blamelessness becomes empowerment when you embrace the satisfaction and growth that responsibility brings. Worthlessness evolves into value when you realize you are able to not only provide well for your family, but also to help others, too. With each step you take, every dollar you control, your hope and confidence will grow. 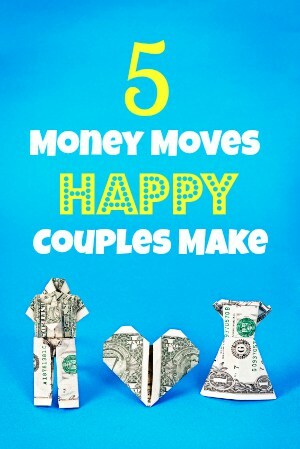 Your belief in yourselves to truly be in charge of your finances will strengthen, and your marriage will be healthier as well. Comment: Which limiting belief do you struggle with the most?